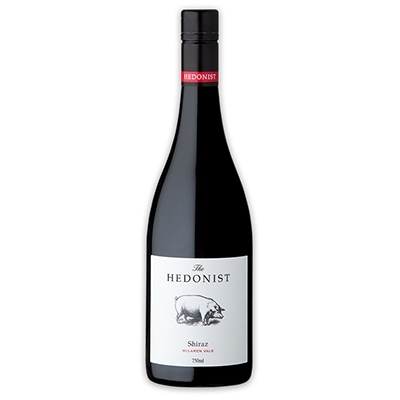 The fruit for the Hedonist Shiraz is estate grown on our certified organic/biodynamic vineyard situated in the Willunga foothills, McLaren Vale. The idyllic St Vincent’s Gulf lies 10km to the West. The soil is rich loam over clay with patches of underlying limestone, giving a richness and fullness of pallet.